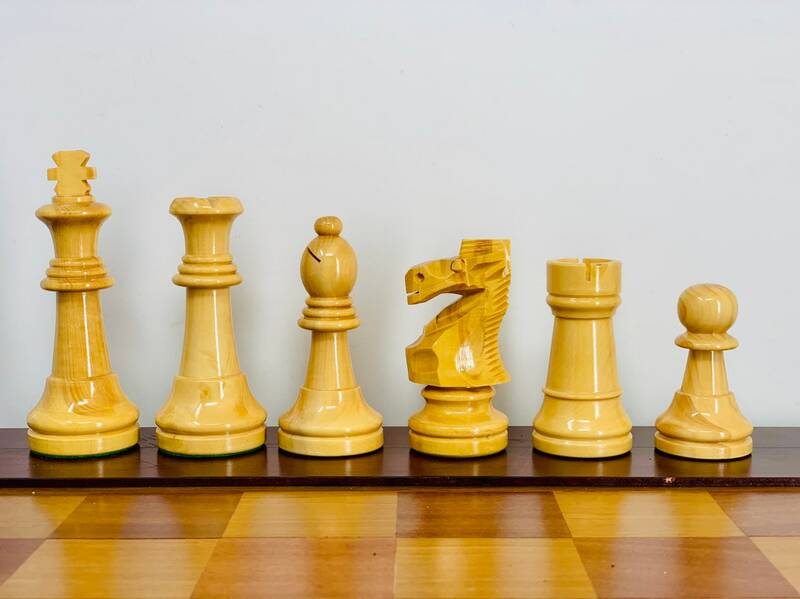 Vintage Chess Linares Championship Chess: Pieces and board. 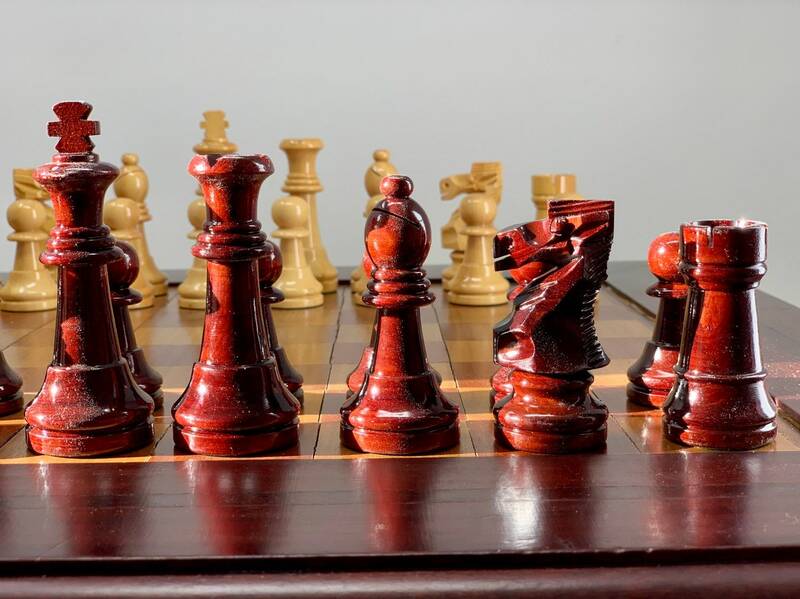 Combat Chess of competition Linares: pieces canon box Board. 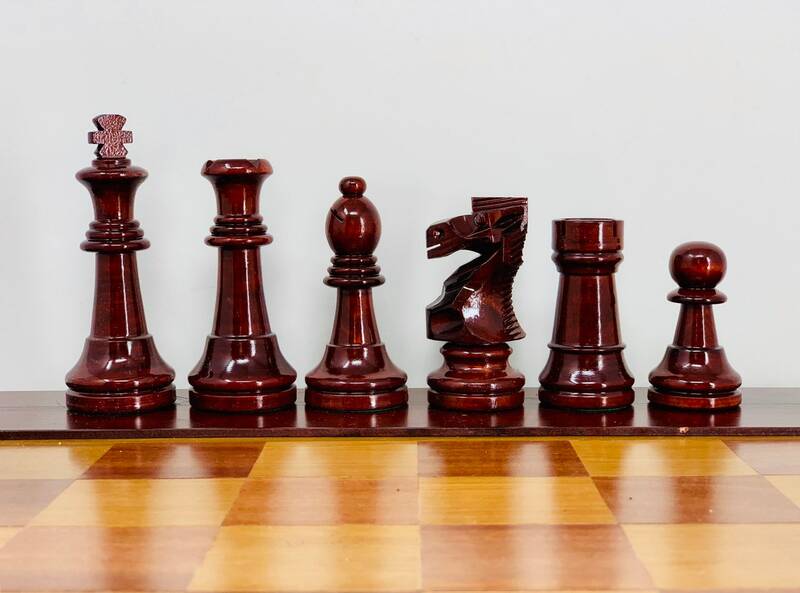 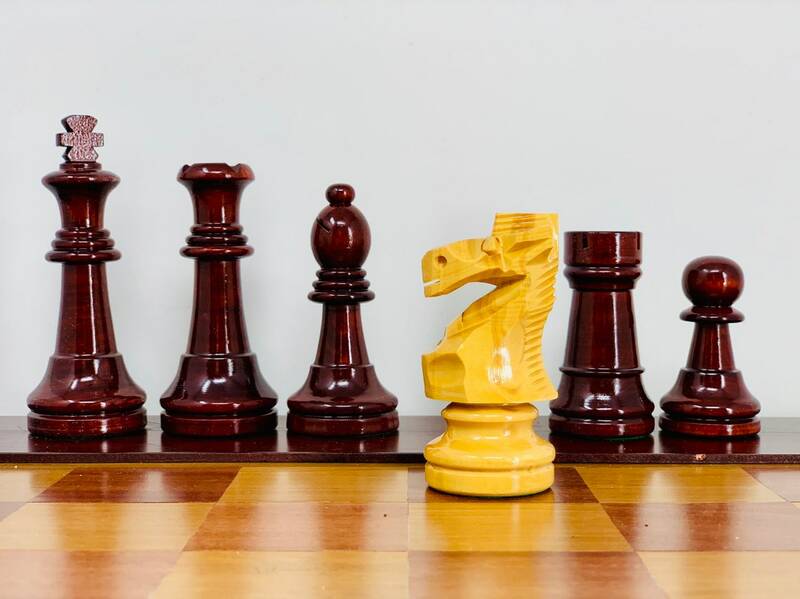 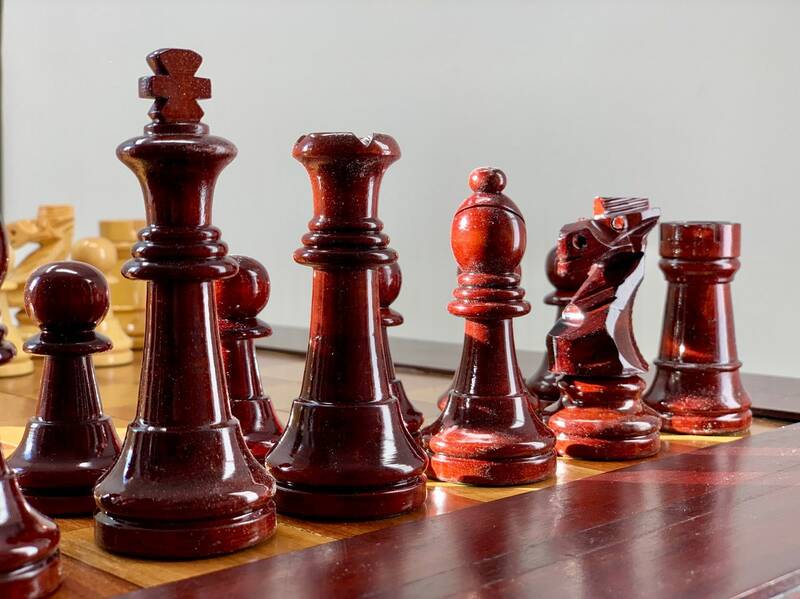 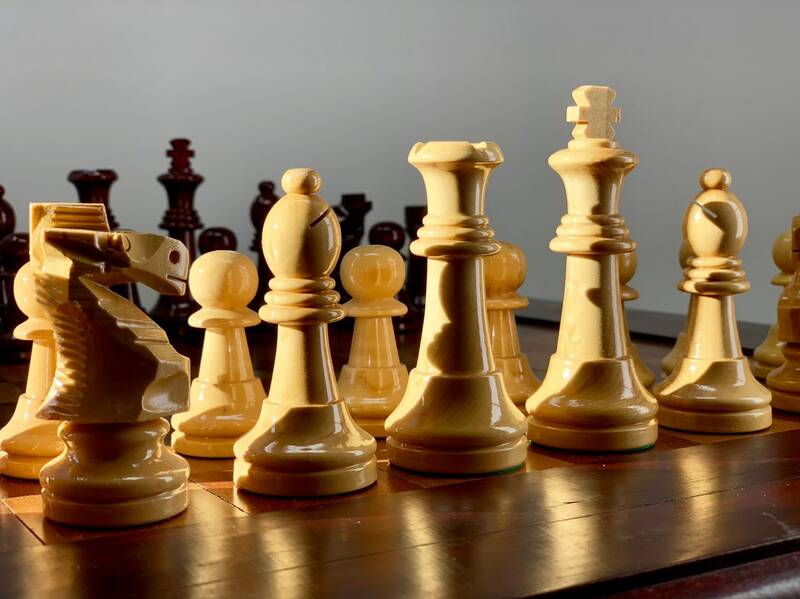 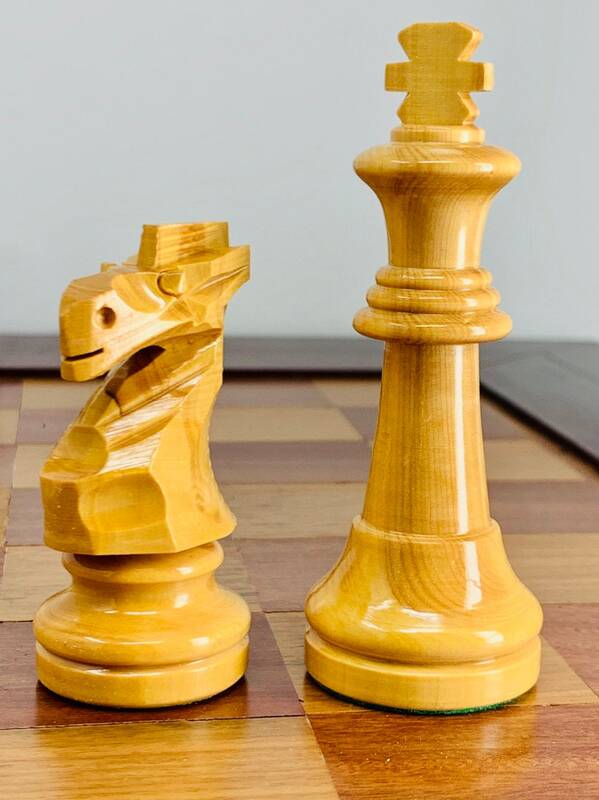 - It is a Staunton 5 chess whose king measures approximately 9.5 cm of beautiful red patina of fruit wood of very beautiful betas with a very balanced natural weight. 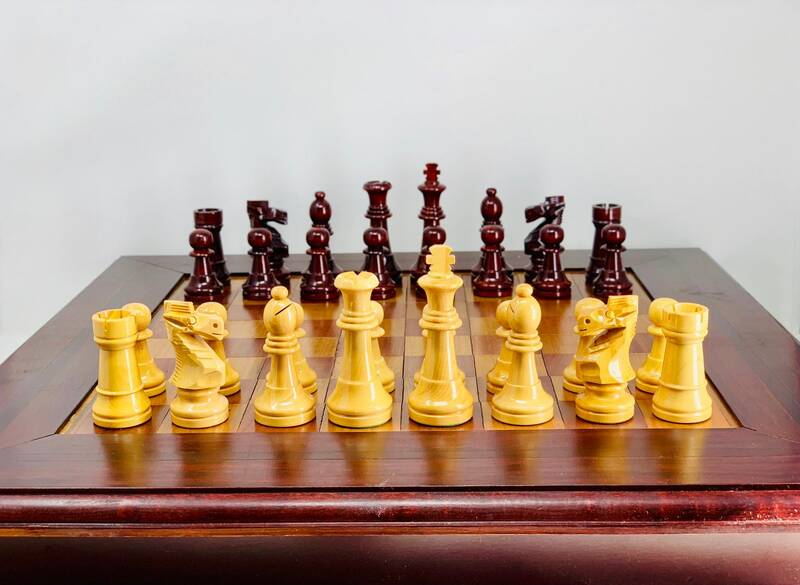 The walnut wood board is perfect dimensions for 50x50cm pieces. 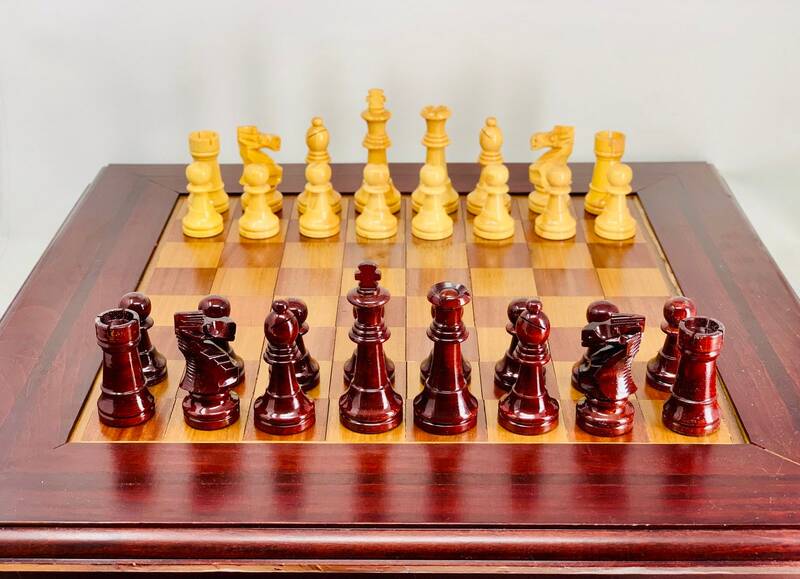 It also includes the original box of wooden-sized pieces. 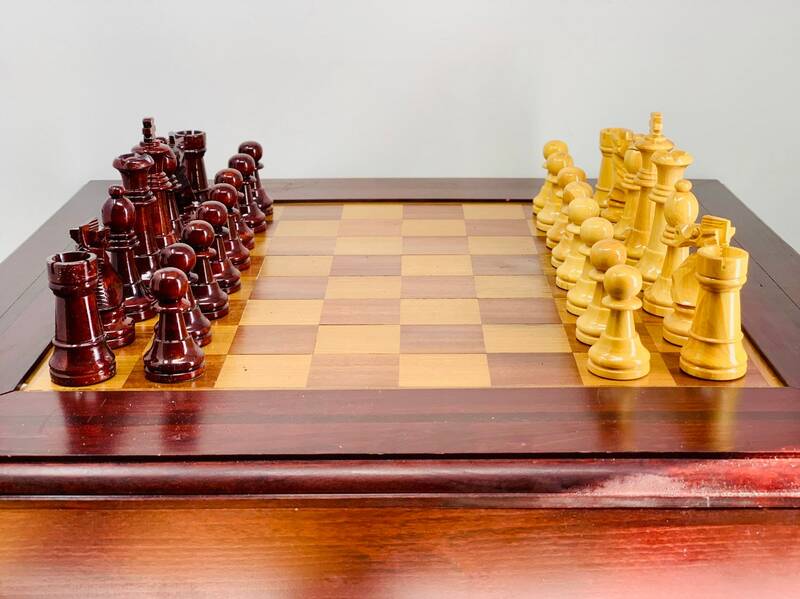 Does not include the exposure clock.